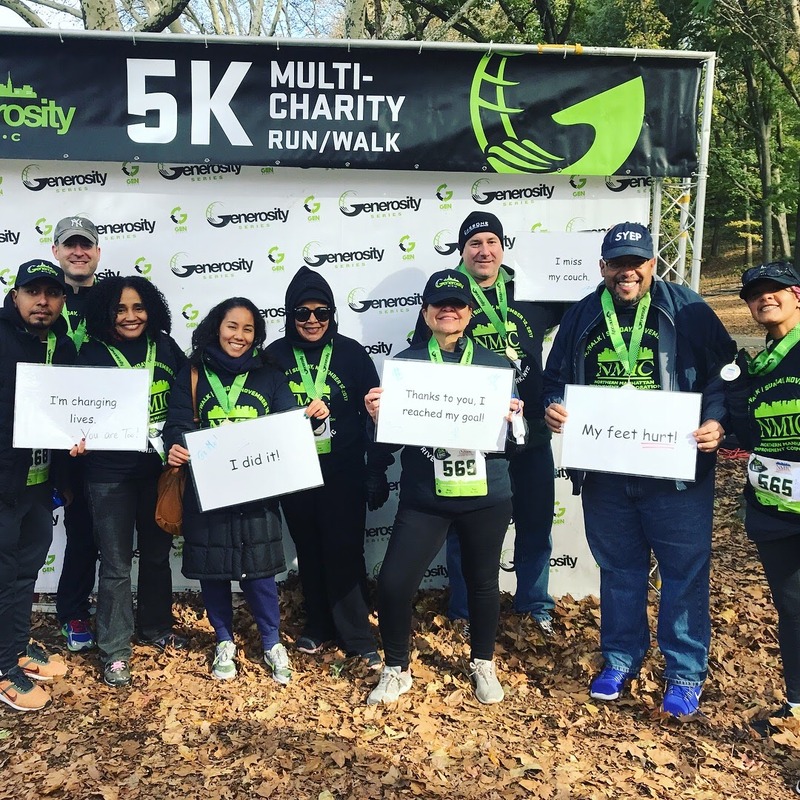 This past Sunday, November 12th, NMIC participated in our 2nd Annual 5K Run/Walk hosted by Generosity NYC. 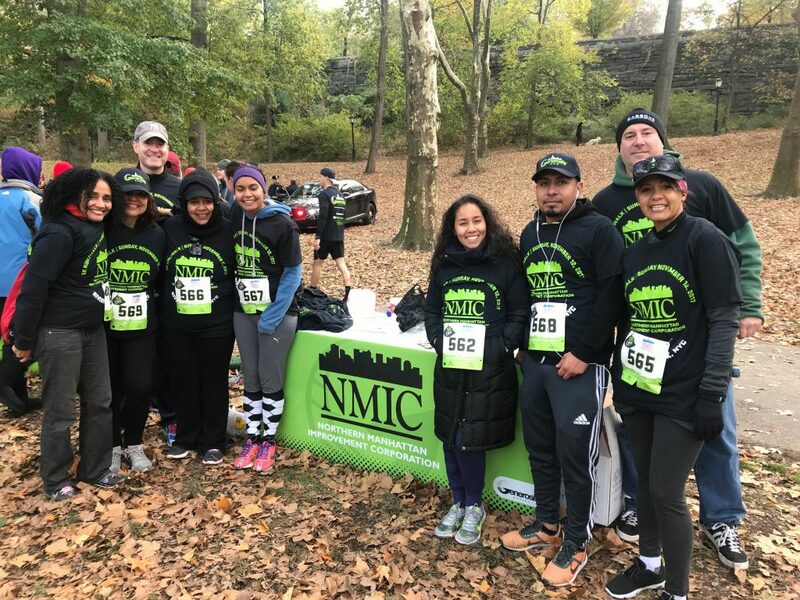 Team NMIC had 12 fantastic members who braved the chilly weather to complete the race which took place along a scenic path in Riverside Park. 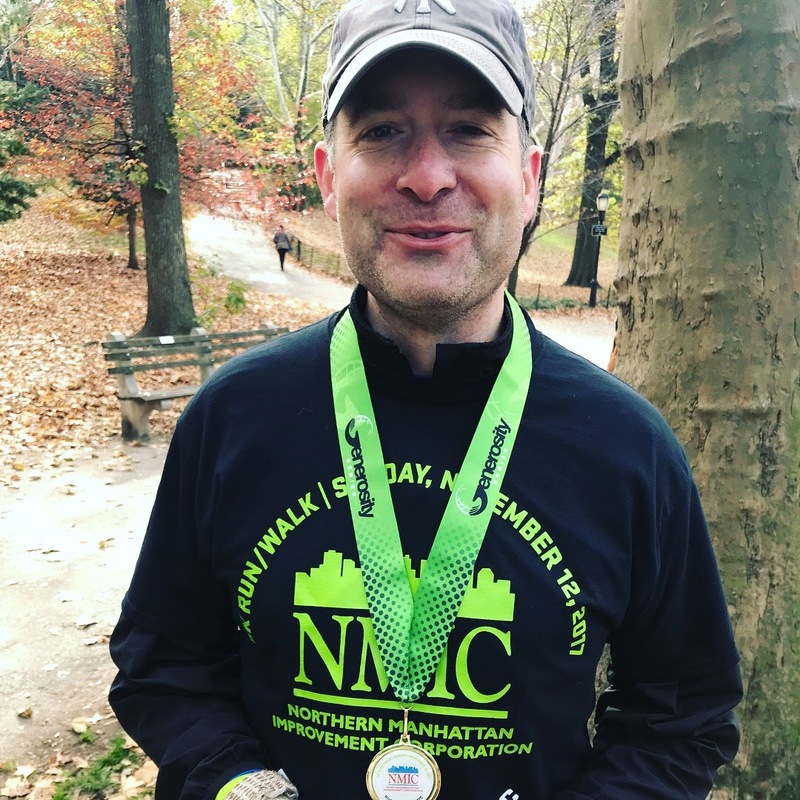 All of Team NMIC’s participants received custom race gear and medal to commemorate the day and for their amazing fundraising efforts leading up to the event. 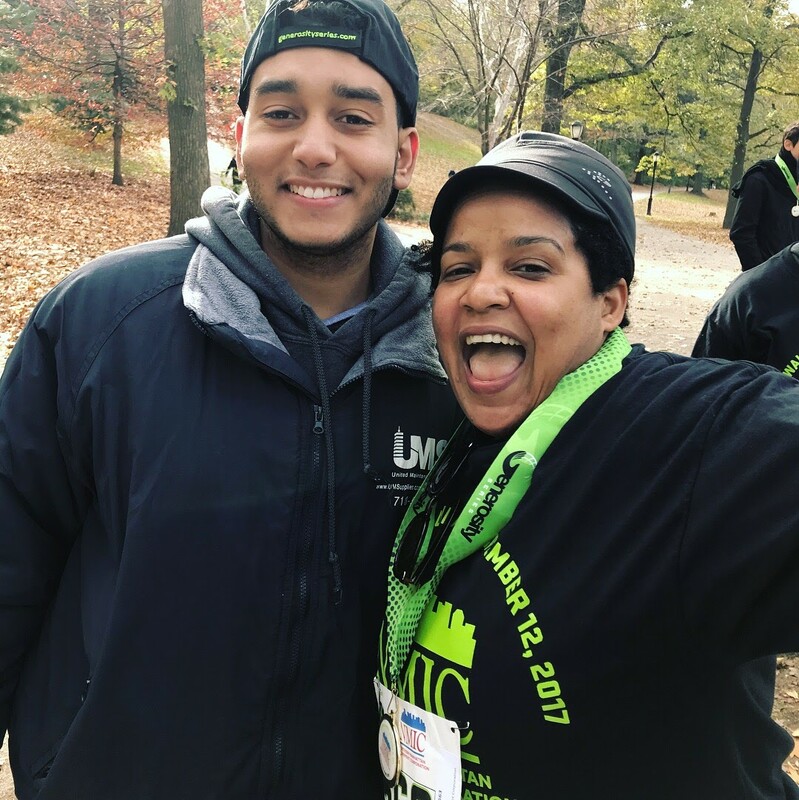 Together, we raised $1880 for essential NMIC services, and donations are still being accepted through November 26th, so if you weren’t able to run this year, you can still show your support by donating to participants through our team page: Donate here. Thank you to all of our runners, joggers, and walkers for making this wonderful day possible. Your support makes NMIC’s work possible and helps improve the lives of 14,000+ community members in need each year.